Yuasa ENL Range By Blue Box Batteries. 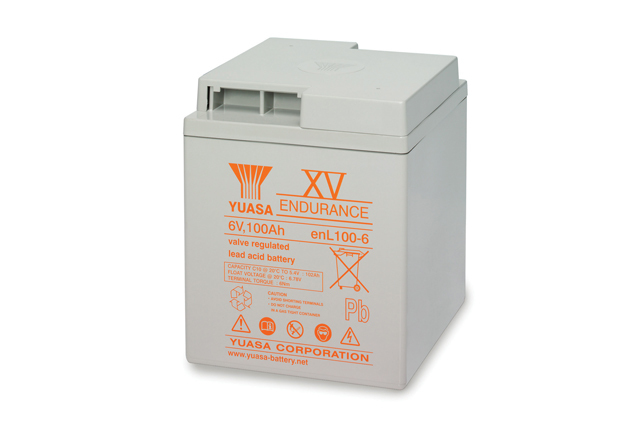 The Yuasa ENL Long Life Range of battery products built to the same high standards of the Yuasa EN range but with the added benefit of extended service life within standby applications. 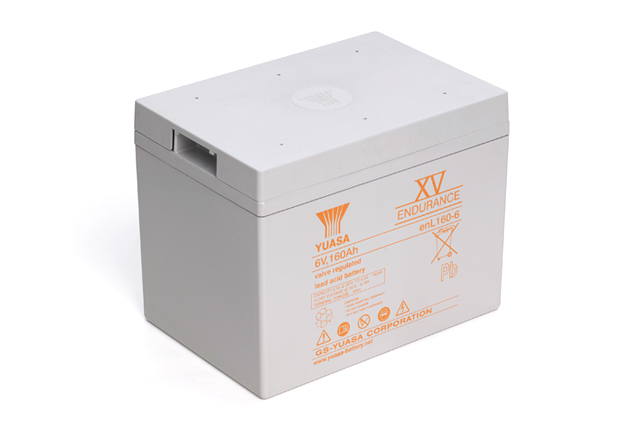 If you are looking for a VRLA battery solutions that offers reliability, security and all round peace of mind when your system is affected by power issues, then look no further than the Yuasa ENL range offered by Blue Box Batteries. These products are manufactured to the same power ratings and box sizes as can be found in the ever popular EN range, making upgrading your current EN battery installation with the ENL as simple as possible. As with all Yuasa products the ENL range boasts excellent power density ratios providing valuable space saving when installed into compact areas and cabinets. 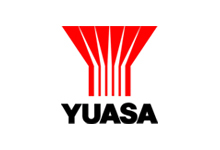 Blue Box Batteries are a manufacturer approved supplier and supply a full range of Yuasa products and ancillaries, including connectors, connection kits and terminal covers. We provide a service level that is second to none and are happy to offer advice on all product. Call us today to find out why so many of our clients rely on Blue Box Batteries as a supplier of excellent products.